Calcite is a carbonate mineral (most stable form of calcium carbonate with CaCO3 chemical formula) and it is named after Latin word “calx” meaning lime (calcite, also called limespar or calcspar). 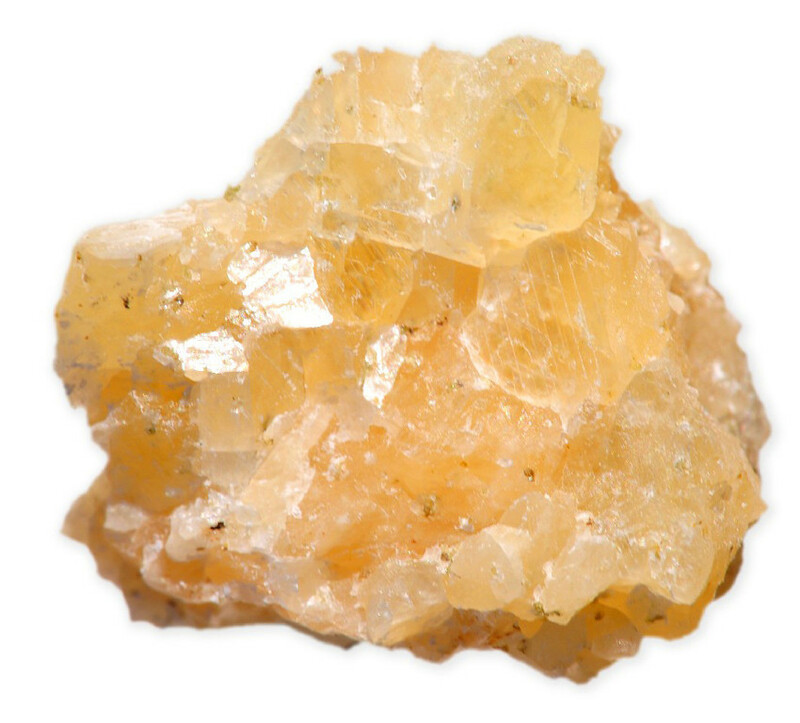 Common worldwide, calcite is the principal component of limestones and marbels, and of most stalactites and stalagmites. It comes in a wide range of colors, including yellow, brown, orange, gold, and colorless. 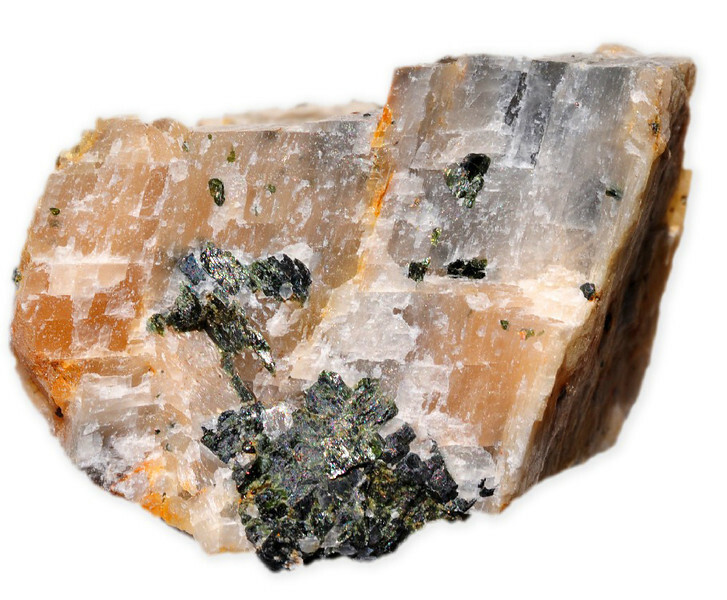 Calcite has little intrinsic value since it is not rare. 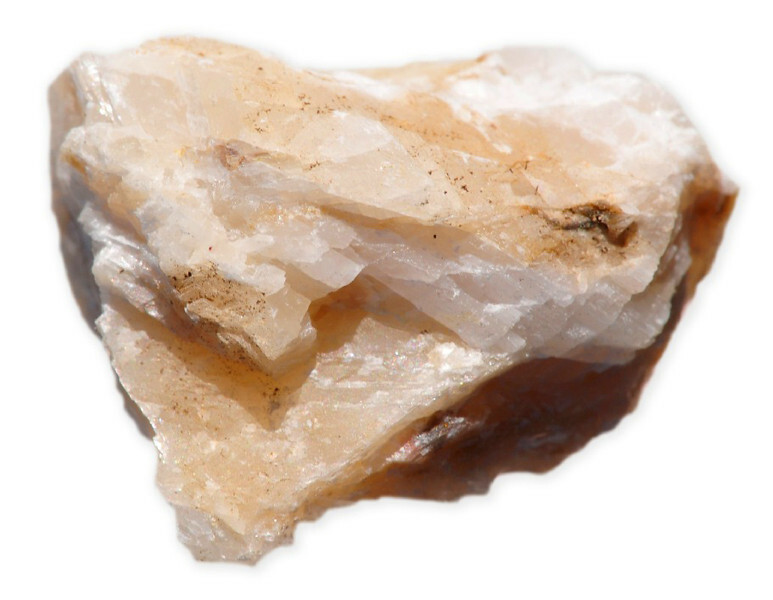 However, calcite is one of the most difficult of all minerals to be cut because of perfect cleavage in 3 directions. Italy is famous for fine quality marbles, particularly the creamy Carrara marble. The best deposits of calcite gemstone can be found in Missouri (colorless), Baja California (brown), Canada, New York, Montana, England, Mexico, and Iceland (colorless). You can find our interactive map for gemstone of the world Here. 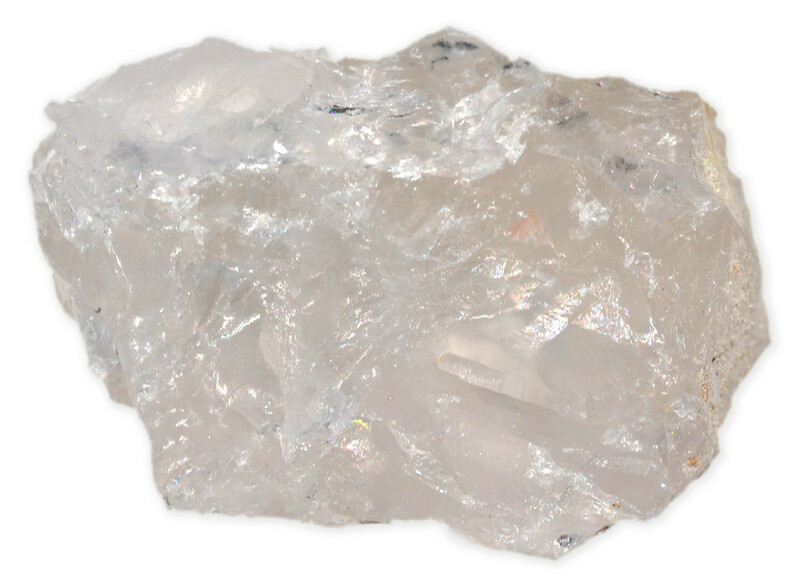 Calcite is usually treated by coating with colorless substances to improve the surface uniformity. 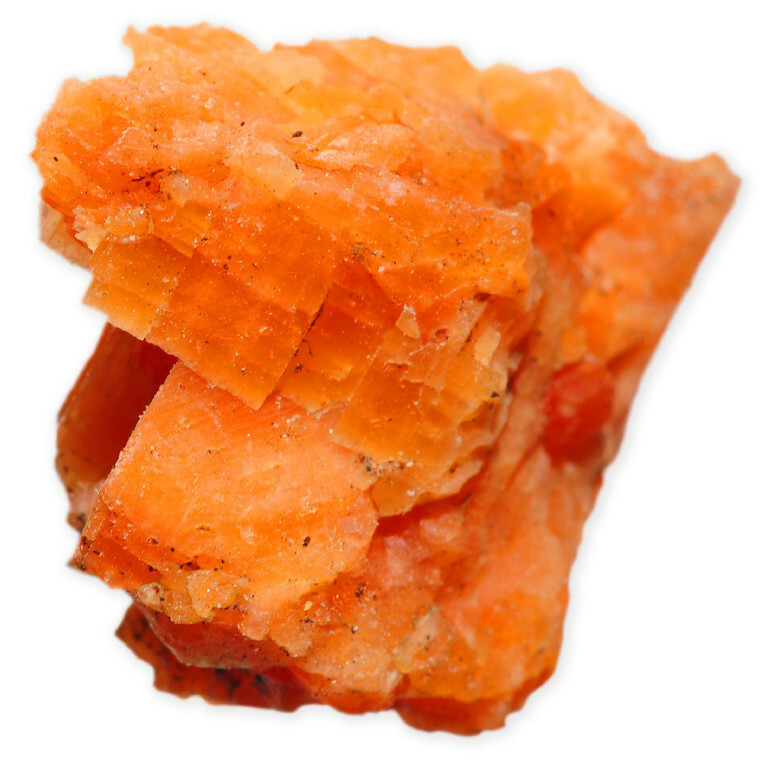 Calcite gemstone should not be cleaned in ultrasonic cleaners. Calcite is very sensitive to temperature changes therefore it should not be stored in an environment with sudden temperature changes. Calcite gemstone is a relatively soft gemstone and it can easily be scratched therefore it should be stored separately from other gemstones. The gemstone should not come into contact with cosmetics, hairspray, perfume or household chemicals. 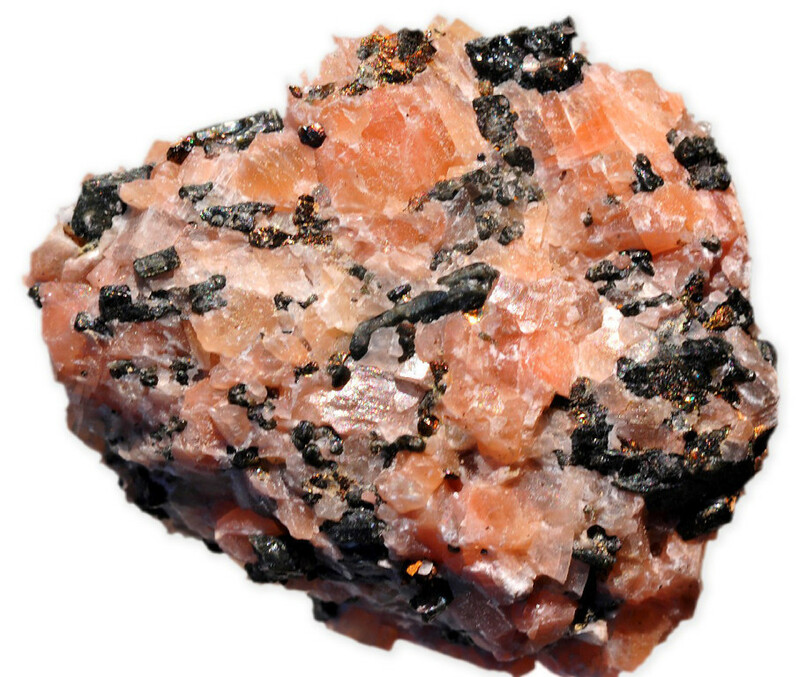 Calcite is widely used in industry. 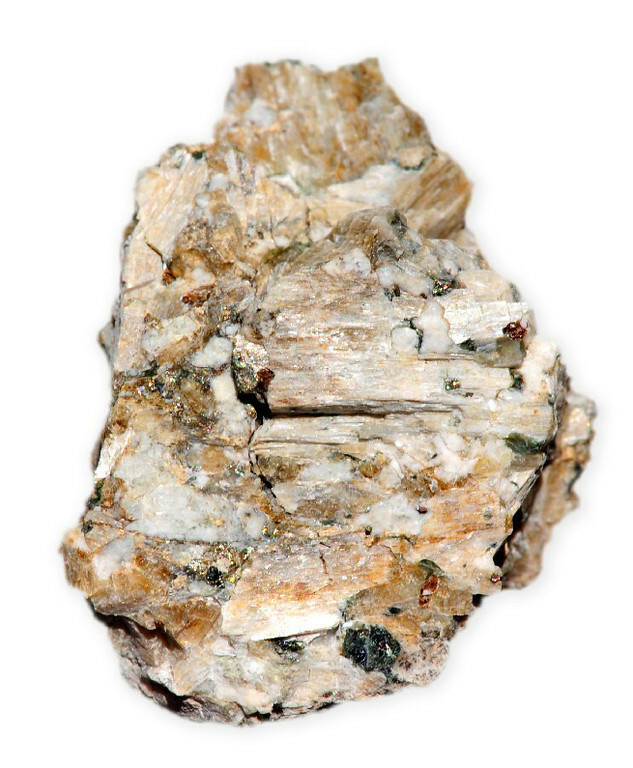 it is used as the raw material for all quicklime (calcium oxide) and cement. 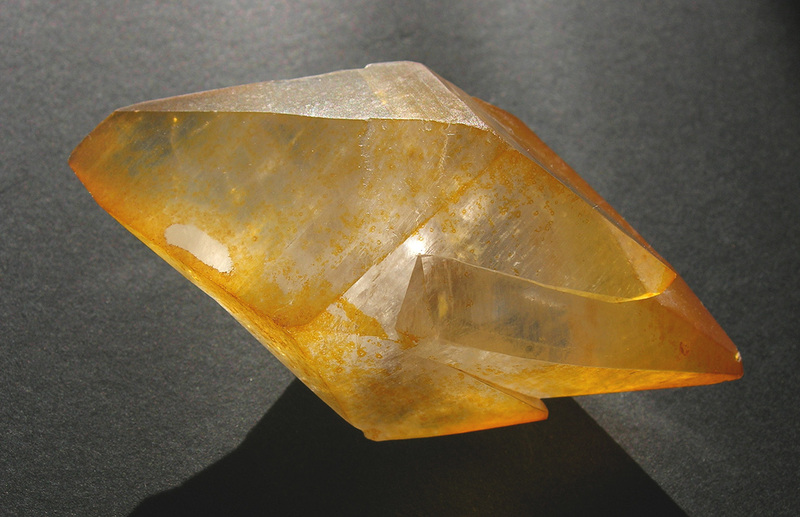 Calcite mineral is also used to manufacture glass and steel.